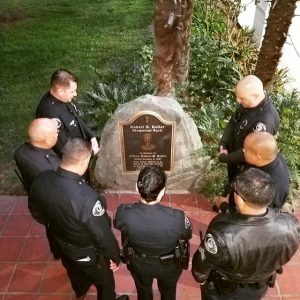 The H.P.P.O.A. 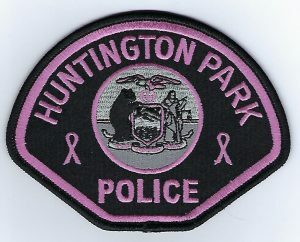 Would like to welcome our newest Police Explorers to the Huntington Park Police Department! 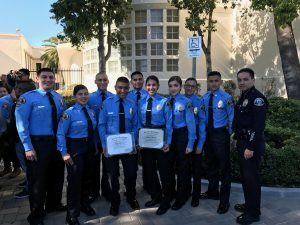 Today eight new young leaders graduated from the Los Angeles County Sherriff’s Police Explorer Academy, Class #99! 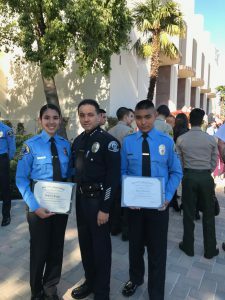 The Huntington Park Police Department is pleased to announce two newly appointed Police Explorers, Valerie Lopez and Ray Aranda. 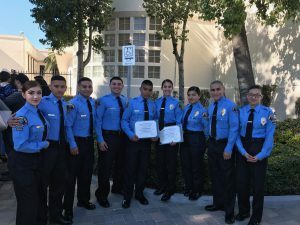 The department congratulates them for successfully completing and graduating the Explorer Academy hosted by the Los Angeles County Sheriff’s Department. 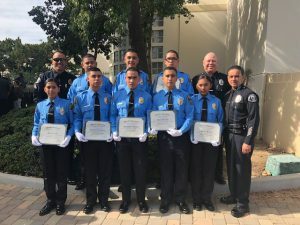 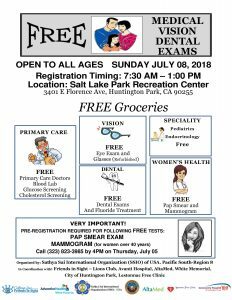 Valerie Lopez, 16, attends Bell High School and joined the Huntington Park Police Department to “better herself and help her community.” Valerie wants to give back by becoming a registered nurse or a Police Officer. 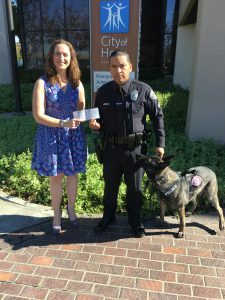 After graduating from high school, Valerie would like to attend a California State University. 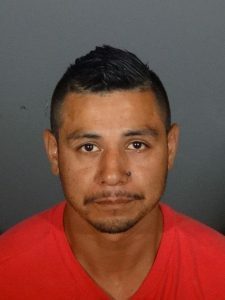 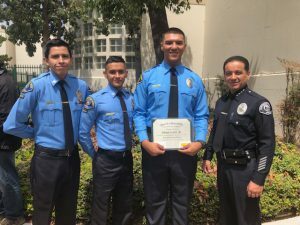 Ray Aranda, 14, attends Linda Marquez High School and joined the Huntington Park Police Department to “become a better citizen.” Ray aspires to become a Mechanical Engineer after graduating from college. Ray would like to attend the University of Southern California after graduating high school.